Created in partnership with Comvita. The truth? It’s all about what’s in it. Starting with incredible Comvita Manuka Honey, the highest quality honey from hives in New Zealand. 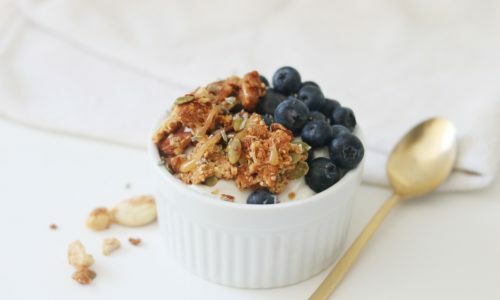 Add nuts, coconut oil, and lavender, and you’ve got a breakfast (or snack time) home run.